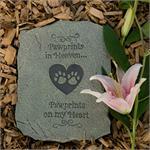 Our Dog Paw Prints Memory Box offers you a way to pay a personal and loving tribute to your trusted companion. This finely detailed Urn features an inscribed sentiment, adorable paw prints on the lid and a connecting celtic knot border around the edges of the box. 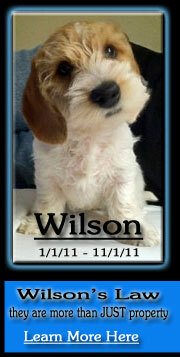 Customize this Urn with a 2 x 2 1/2" photograph. Easy to permanent seal... use a heavy rubber glue or silicone.